I’ve just returned home from a glorious visit to the Caribbean. My husband and I resolved to do nothing but relax during our stay, and for the most part we managed to honor this commitment. However, my passion for Spanish linguistics is irrepressible! Even while lazing on the beach, I couldn’t resist taking note of several linguistically interesting passages in one of the Spanish books I tossed into my suitcase: a collection of three Novelas ejemplares by Miguel de Cervantes, the author of Don Quijote. Cervantes published these novelas — actually, short stories — in 1613, between the two volumes of Don Quijote. El licenciado Vidriera, the first story I read, takes place in the academic and courtly communities of Salamanca and Valladolid. La gitanilla focuses on an itinerant gypsy tribe, while Rinconete y Cortadillo describes the initiation of two teenage boys into a gang of street criminals in Seville. The three stories thus offer diverse perspectives on the people and places of Golden Age Spain. exciting (to me) examples of the future subjunctive “in the wild”. 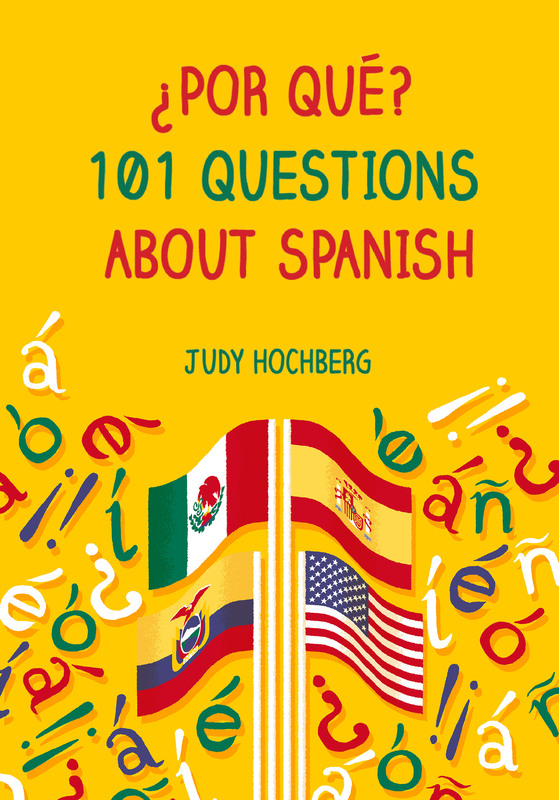 This entry was posted in From Latin to Spanish, Nouns and pronouns, Sounds, Verbs and tagged Cervantes, El licenciado Vidrieta, Golden Age Spanish, La gitanilla, Novelas ejemplares, Rinconete y Cortadillo on 30 December, 2016 by jhochberg.